An official probe has found no evidence that the UK bank intentionally pushed healthy firms into bankruptcy for financial gain. Yet it has found over half the affected clients were treated inappropriately. To prove its independence, the regulator ought still to give RBS a fine. 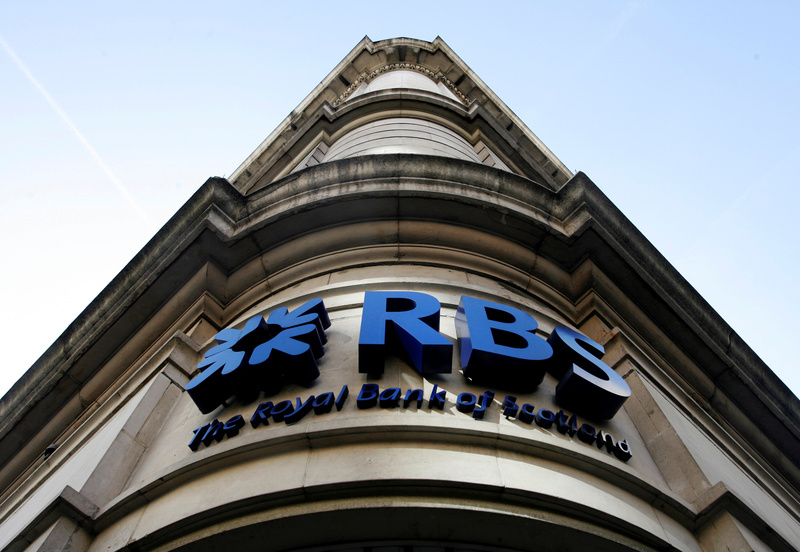 Royal Bank of Scotland on Nov. 8 said it would set aside 400 million pounds to set up a complaints process and repay customers of its Global Restructuring Group (GRG) that were on the receiving end of complex fees between 2008 and 2013. William Blackburne, a retired High Court judge, will oversee the complaints process. Following the publication of a report commissioned by the Financial Conduct Authority and undertaken since January 2014 by Promontory Financial Group, RBS said it could have managed the transition to GRG better and should have better explained to customers any changes to the prices or complex fees it was charging. The bank accepted it did not always communicate as well or as clearly as it should have done. The bank also did not always handle customer complaints well. However, RBS also noted that the FCA’s process had found no evidence that the bank artificially engineered a position to cause or facilitate the transfer of a customer to GRG or identified customers for transfer for inappropriate reasons, and that all SME customers transferred to GRG were exhibiting clear signs of financial difficulty. RBS said the update found there were no cases where the purchase of a property by West Register - RBS’s property arm - alone gave rise to a financial loss to the customer and that there was no evidence of intent for West Register to purchase assets being formed prior to the transfer to GRG. It also states that, in a significant majority of cases, it was likely that RBS’s actions did not result in material financial distress to these customers. The FCA said it was carefully considering the report. RBS shares fell 1.6 percent to 183 pence in early trading on Nov. 8.